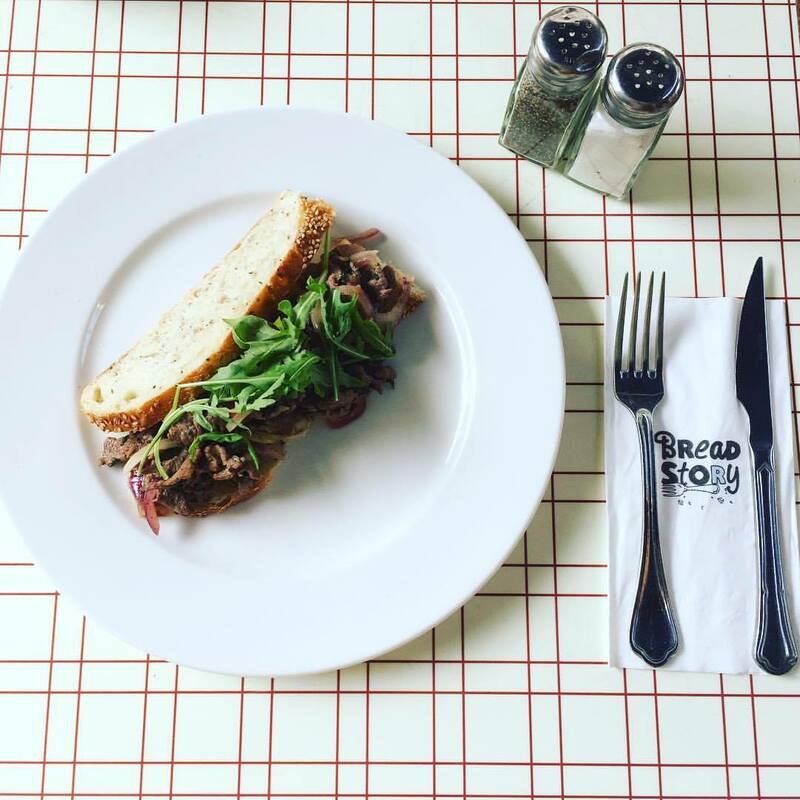 Bread Story is a concept restaurant that focuses on various bread kinds, each of the breads is incorporated in a different dish from the vast restaurant menu and all the breads are also sold on their own since the place is also a bakery in the mornings. 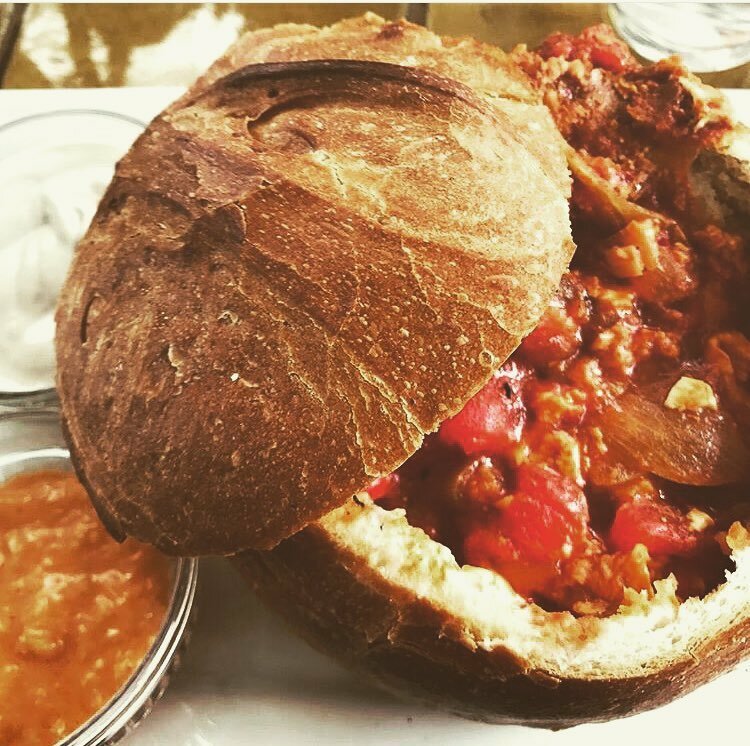 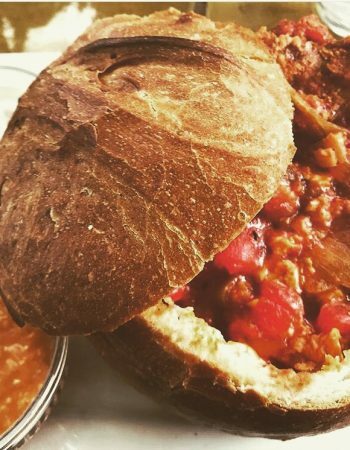 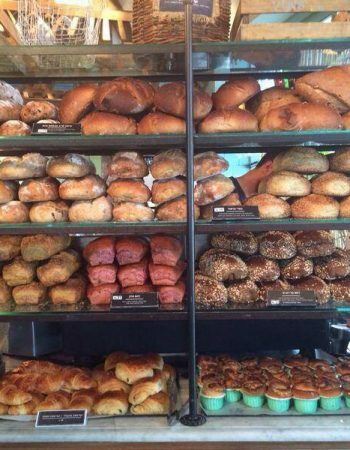 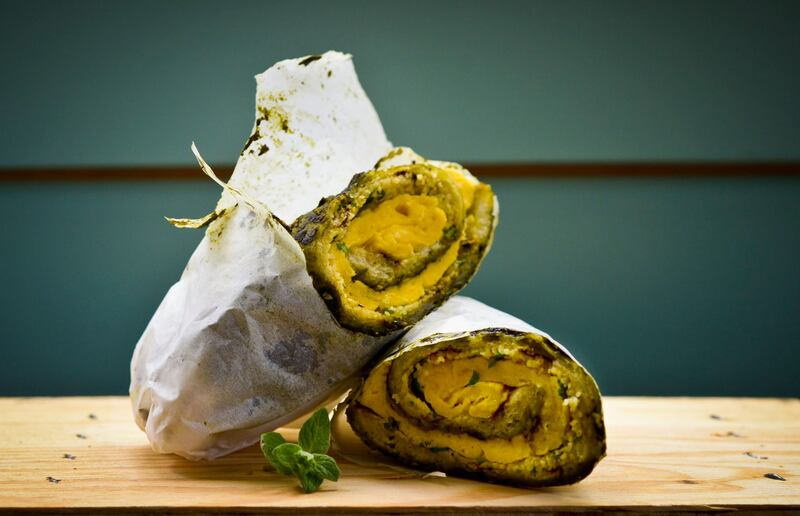 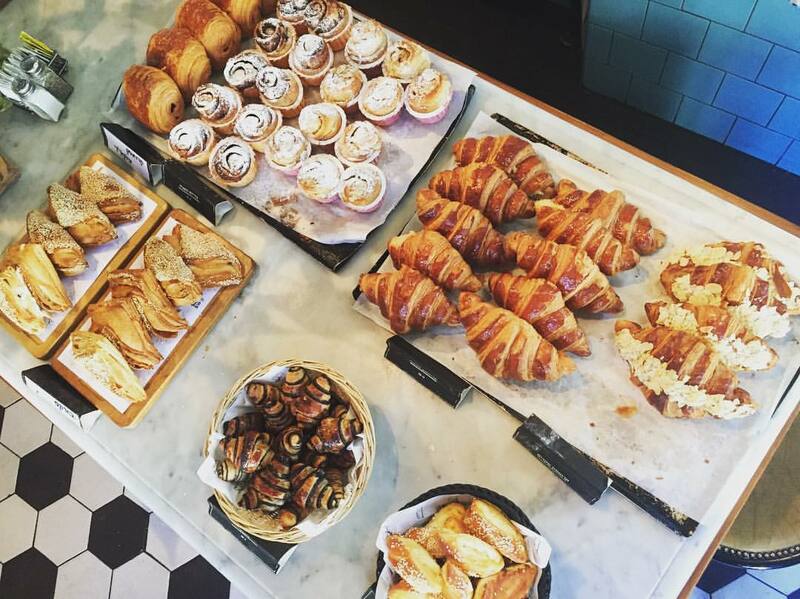 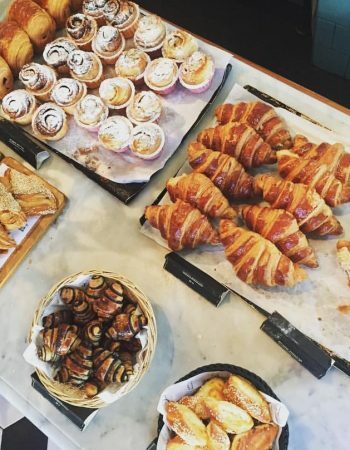 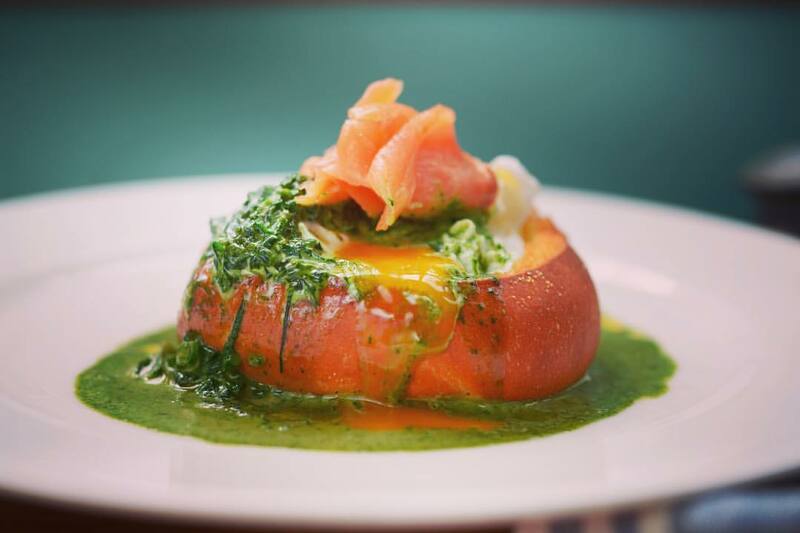 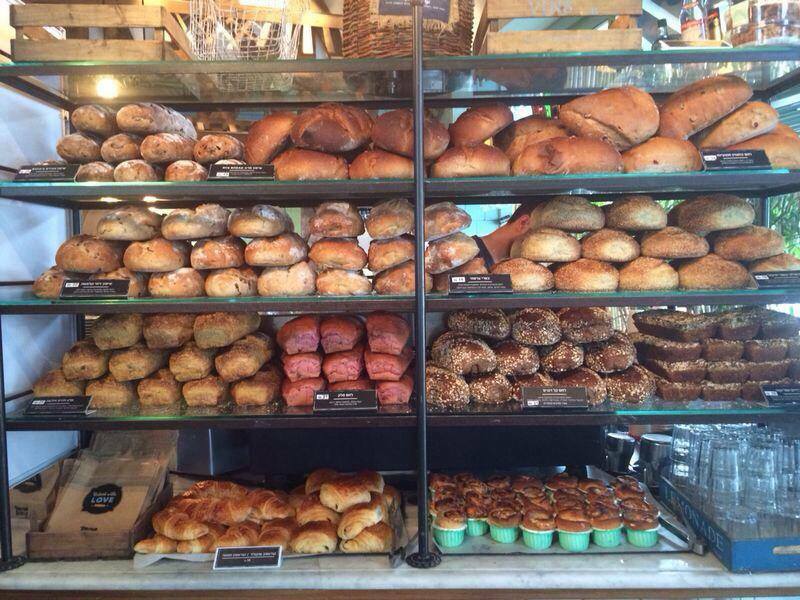 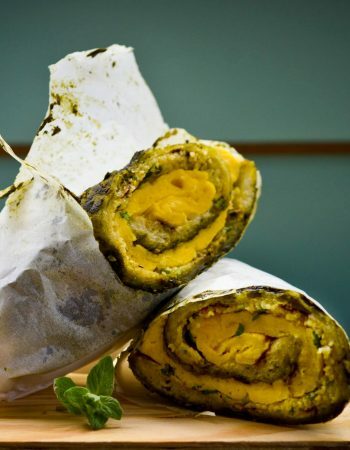 If you’re looking for a low carb place, better move on, Bread Story has plenty of them and since all the breads, buns, pita and bagels are baked in the restaurant’s bakery you will find unique breads that you can take home with you. 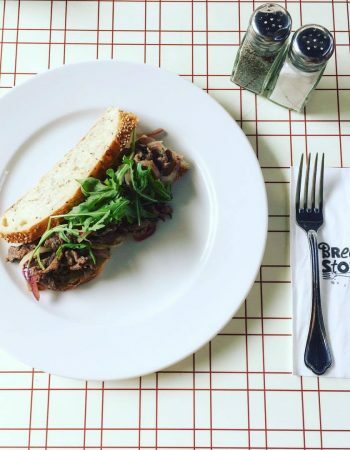 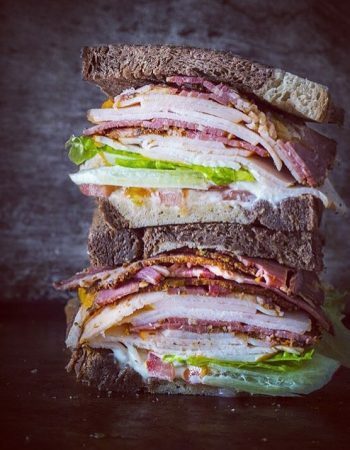 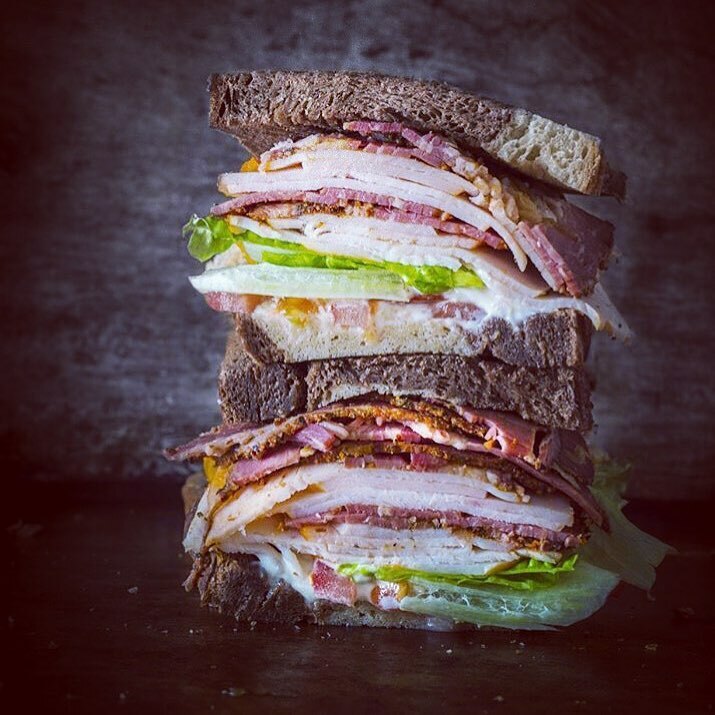 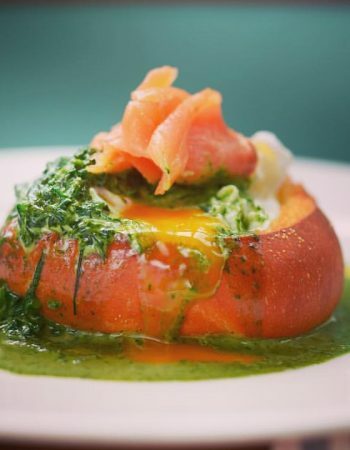 The menu, surprisingly, surrounding bred, there are various sandwiches from rye bread, country French bread, soft brioche bread with pastrami, curry bread and many more options. 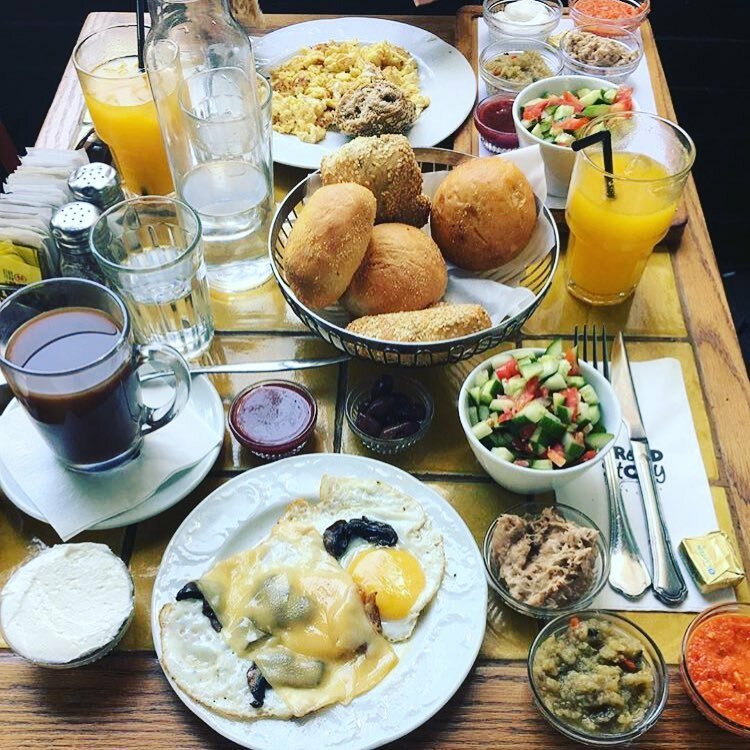 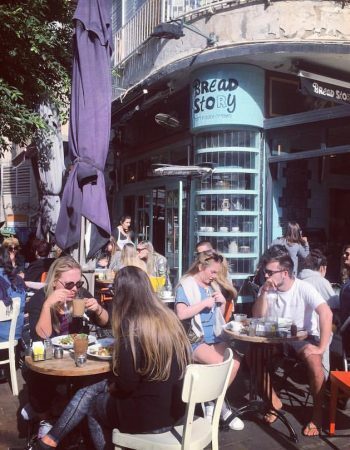 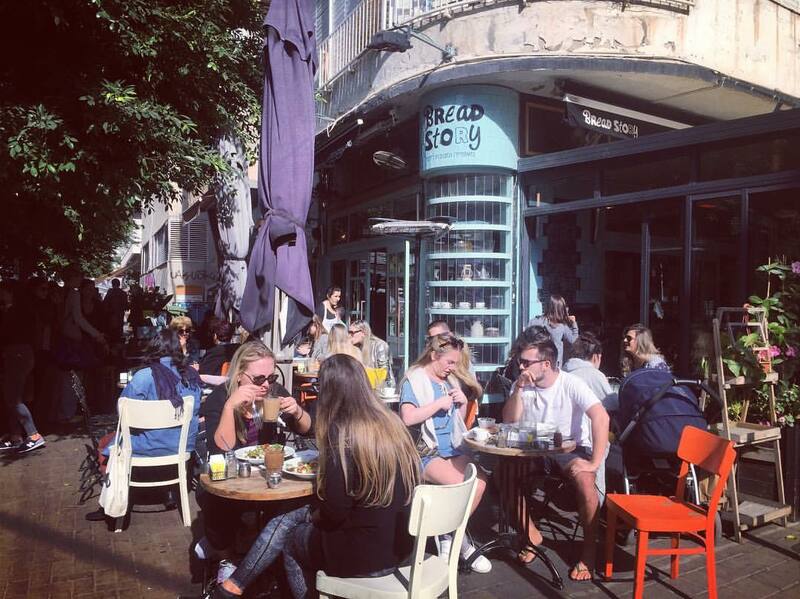 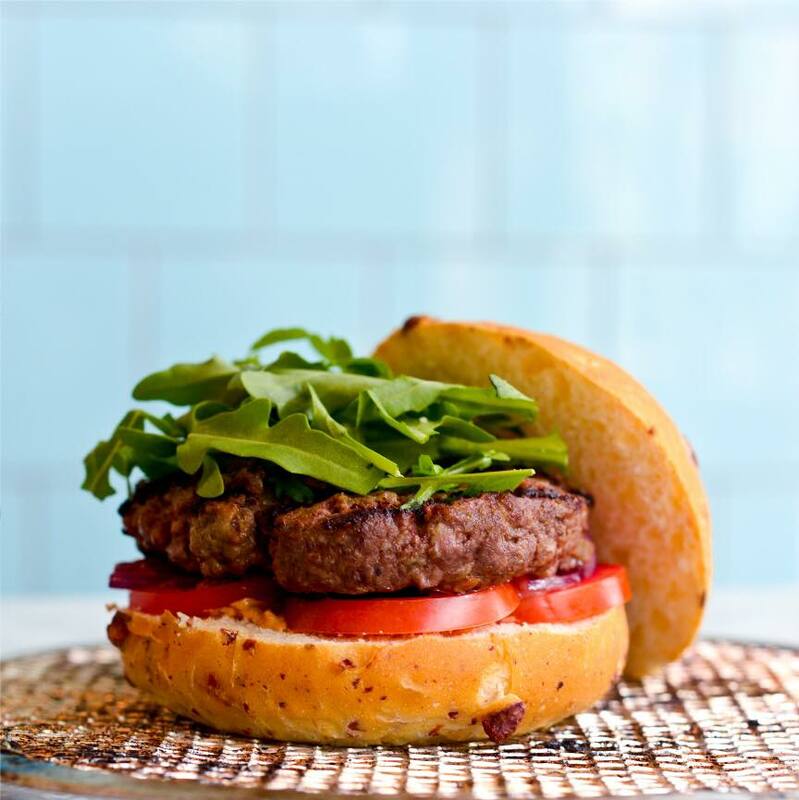 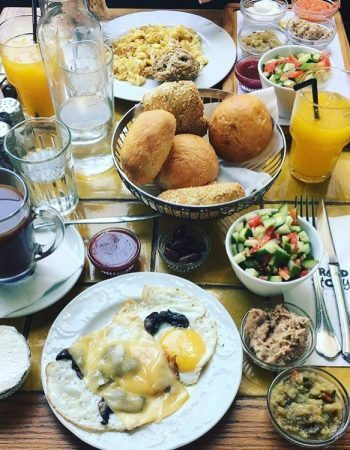 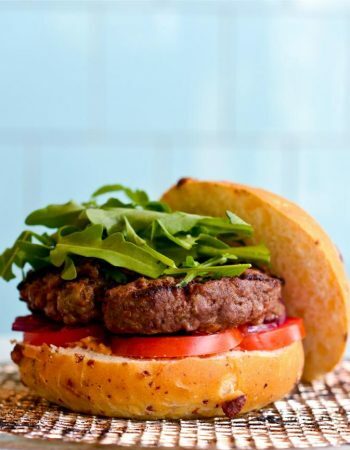 You can also find hamburgers (very good ones) breakfast options, the classic Israeli is served up to 12:00, brunch menu and a late night menu, they do all in order for you to find your special dish of the day.